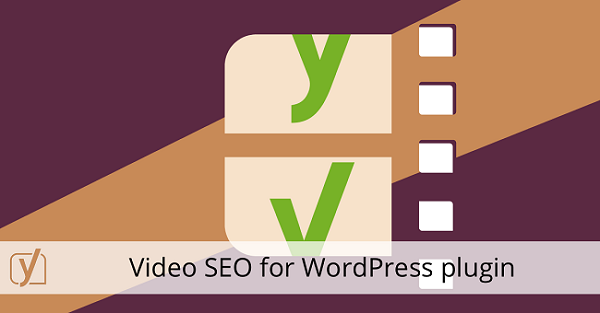 Yoast SEO is one of the best plugins to monitor and program the SEO of your website. Without renewing the platform in this week. 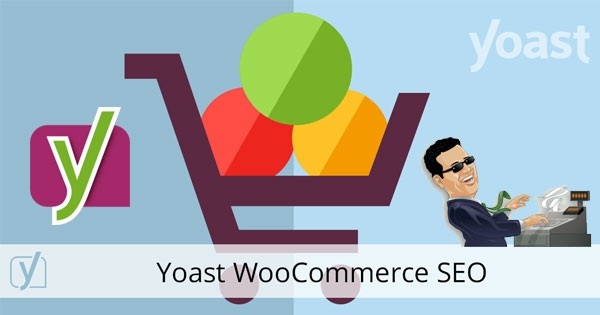 After months of work, they present their version Yoast SEO 4.0. This version presents a novelty that could be very useful to all its users. Yoast has found the way to search for related posts to link, fast and without errors. SEO plugins have generally helped many developers to rank their projects. However, they have also added a lot of expense to web pages. As indicated by Yoast in his blog post, the related posts are often presented in a separate box. Instead of directly in the post to which they belong. “It is difficult to solve this complex issue, but we have managed to do so,” they point out. 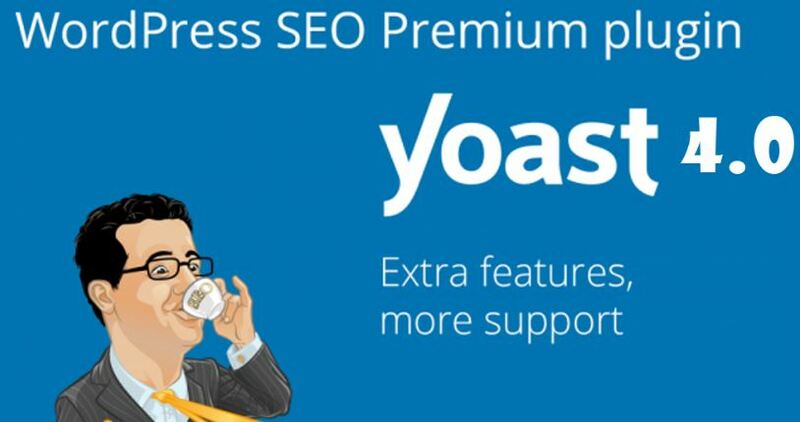 Thanks to the new version, from now on Yoast Premium users will have at their disposal a new box. Which they will find on the right hand side of their sites called Yoast Internal Linking. Internal link of Yoast. In this section you will see links that are relevant to the text you are working on. Each calculation is made immediately using the words of the Yoas Insight. After detecting the 20 most important words the application launches the query to the server and receives the related posts in response. Once 200 words have been written Yoast will recommend which are the best links to relate and the user will be able to select. That he considers most convenient. To use the internal linking tool you need WordPress 4.7 or the rest API plugin. Yoast specifies on his website that to get the most out of the link tool. It is necessary to calculate the most prominent words for each site. This could be a rather cumbersome task. But in version 4.0 Yoast included a feature called Site wide analysis. Analysis of the entire site. In addition to this function, the new version brings new features such as absolute compatibility with WordPress 4.7. As well as adding support for French and German. Next post: Con-Science Project: Escher, Are You Cheating Or The Mathematics?